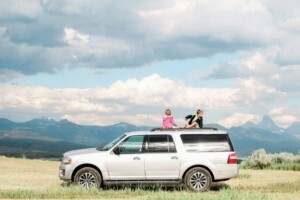 The Gros Ventre Campground offers the camper a tranquil setting with incredible views of the vistas of Grand Teton National Park, as well as plenty of outdoor recreation. FIRST COME, FIRST SERVED. 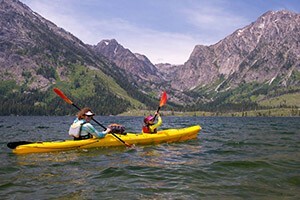 Situated along the river beneath the cottonwoods, Gros Ventre Campground is the favorite pick for those who like to include a visit to nearby towns and take advantage of the amenities offered there. Open from mid-May to early October, Gros Ventre offers abundant wildlife and beautiful views. Gros Ventre is located in Grand Teton National Park, 11.5 miles southeast of Moose, Wyoming, near the town of Jackson. 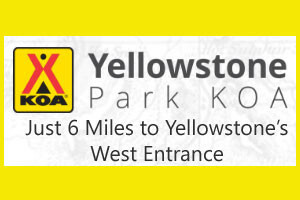 Go south on Highway 89 out of Moose, turn on the Gros Ventre/Kelly turnoff and proceed to the campground entrance three miles ahead. 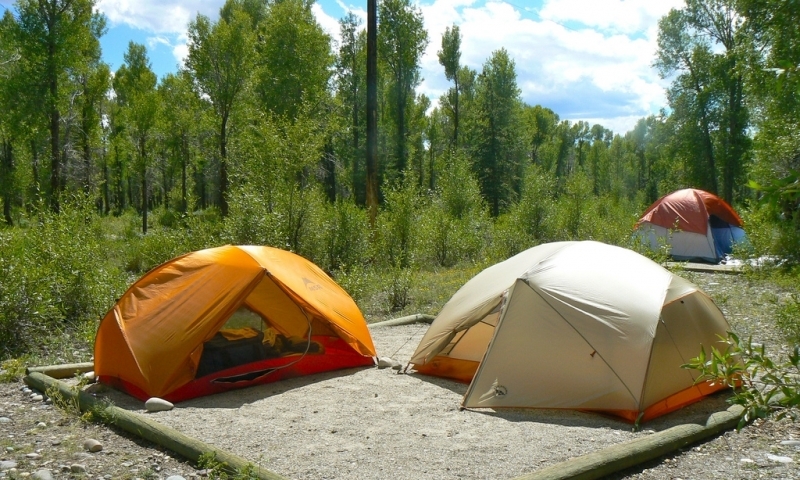 Gros Ventre Campground is a first-come, first-served camping ground. You will need reservations for group sites. Phone 307-543-3100. Fees: Campers with vehicle are $26 per night. RV sites (with electricity) are $52/night. Gros Ventre Campground is right up next to the National Elk Refuge, making this an easy spot to visit, if you want to see some moose and elk. Travel north of Moose Junction to see the Craig Thomas Discovery and Visitor Center. Travel south to tour the Jackson National Fish Hatchery or the National Museum of Wildlife Art. 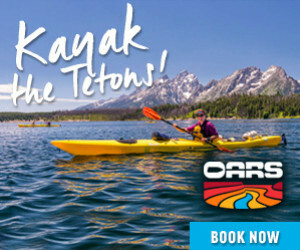 Nearby you can find all the services and amenities you would expect in a larger town, in Jackson, Wyoming. When you enter Grand Teton National Park, be sure to get the park newspaper so you can see when the ranger-led programs, nightly campfire talks and other events are being held at the Gros Ventre Campground amphitheater.